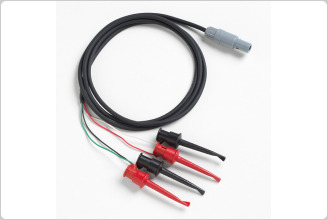 Sometimes you need to measure the resistance of an RTD that you are calibrating, or you want to see the as measured temperature value on a standard curve like IEC 60751. 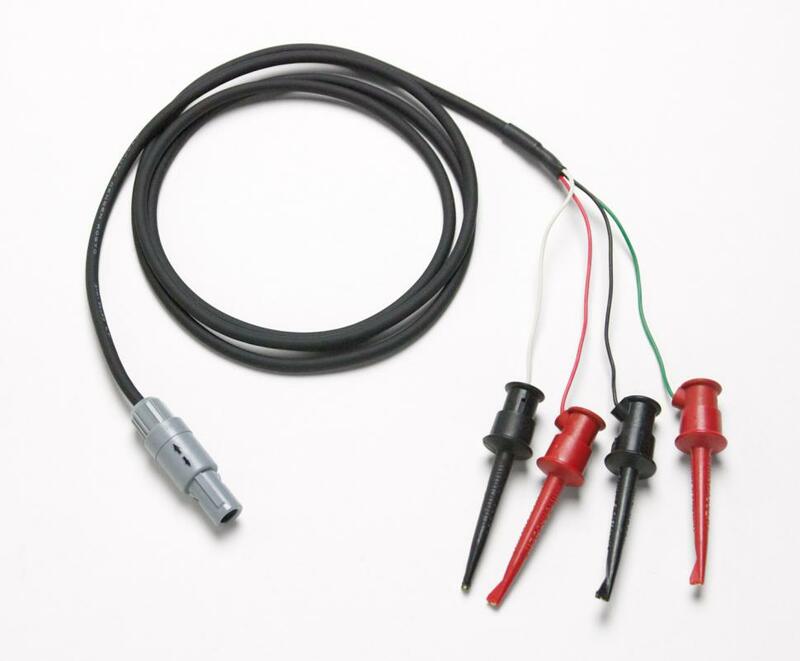 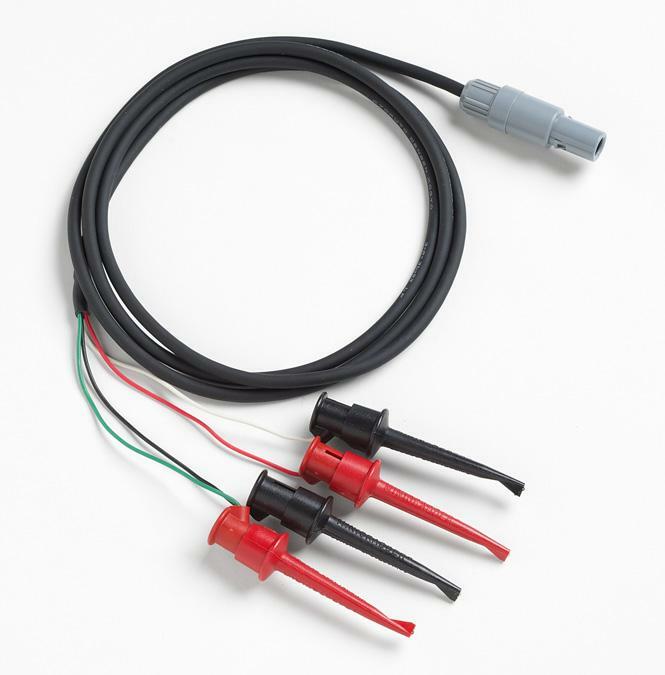 Use the Lemo-to-mini-grabbers adapter for 1523 or 1524 Thermometer Readout to connect your 1523 or 1524 Reference Thermometer to the leads of the RTD you want to measure. 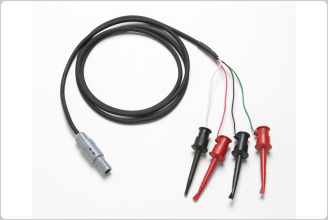 The 4-wire Mini-Grabbers make it easy to connect and disconnect.